“"United Mine Workers of America. 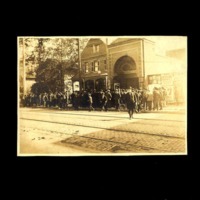 Anthracite Coal Strike of 1902. Waiting to Hear Whether Coal Strike Would be Called Off." 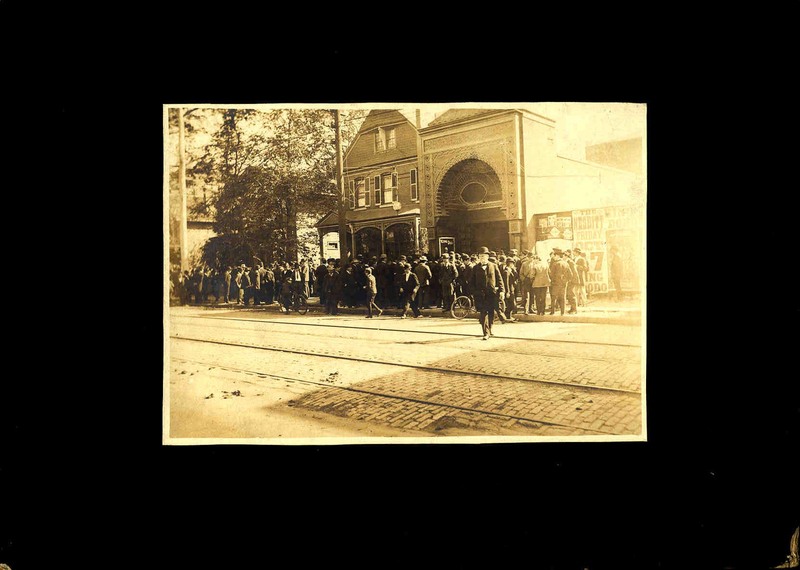 Wilkes-Barre, Pennsylvania, 1902.,” Digital Exhibits, accessed April 19, 2019, https://cuexhibits.wrlc.org/items/show/508.